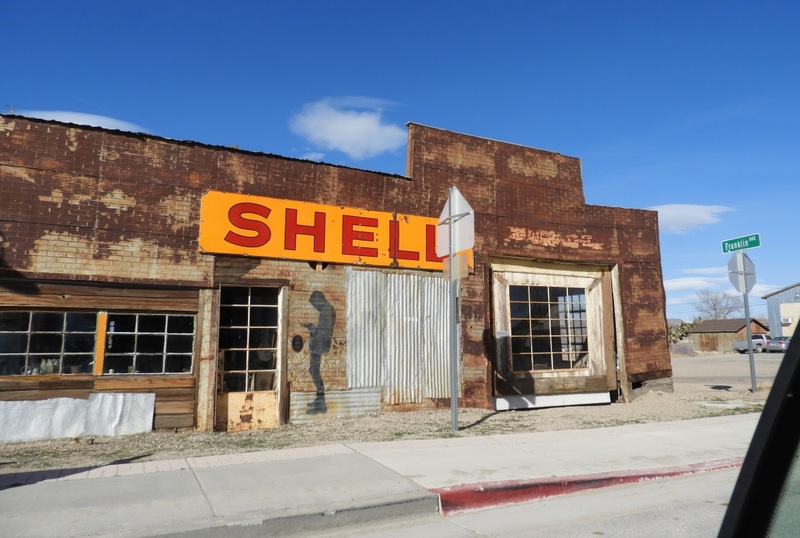 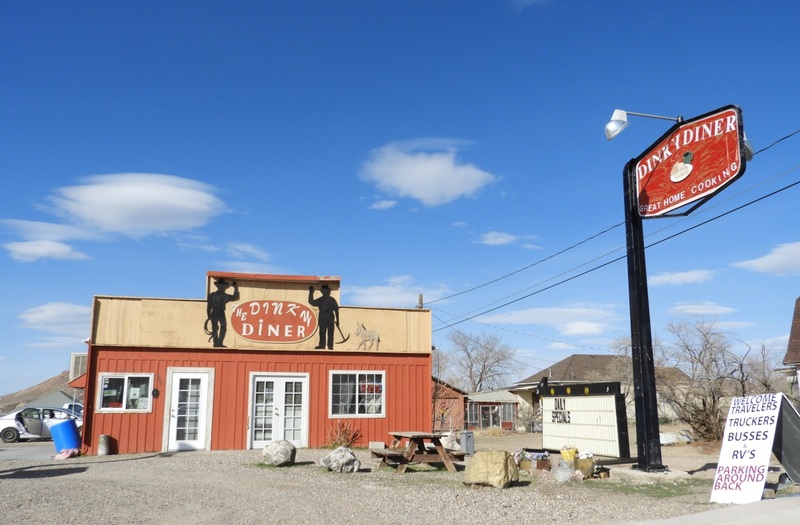 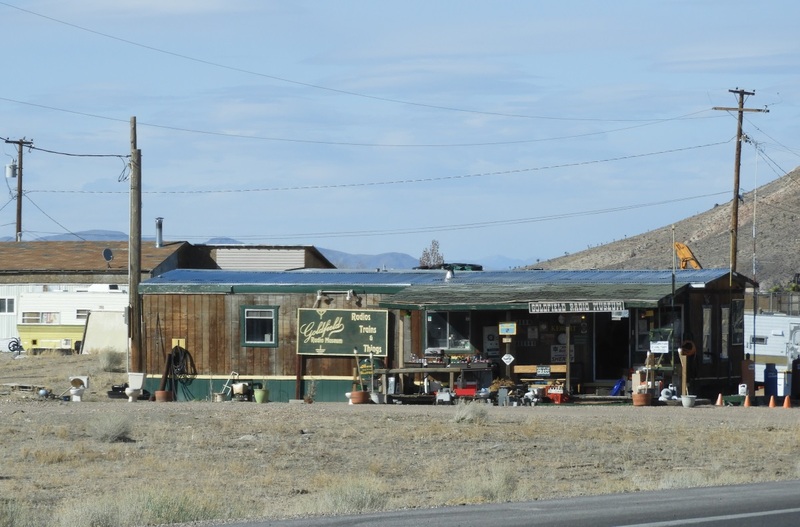 The last small town that we passed was Beatty, Nevada where I was in ‘Americana Heaven’ with all of the old motels and diners. 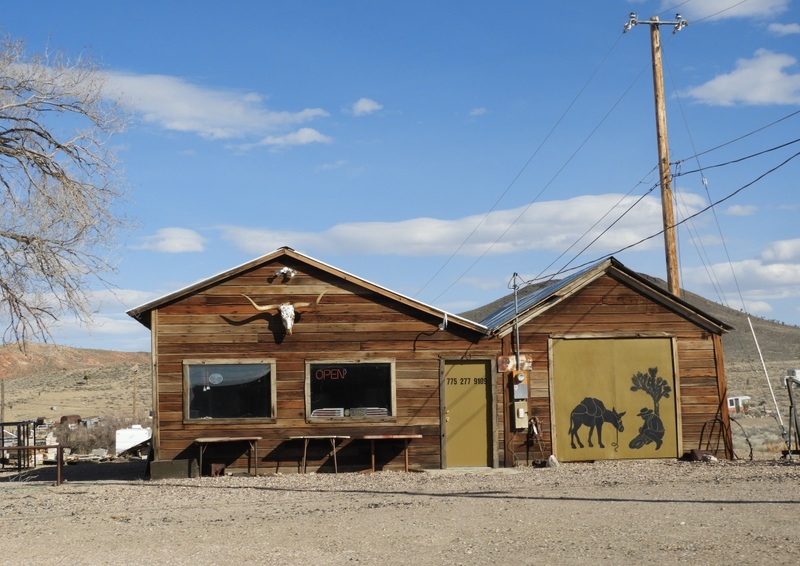 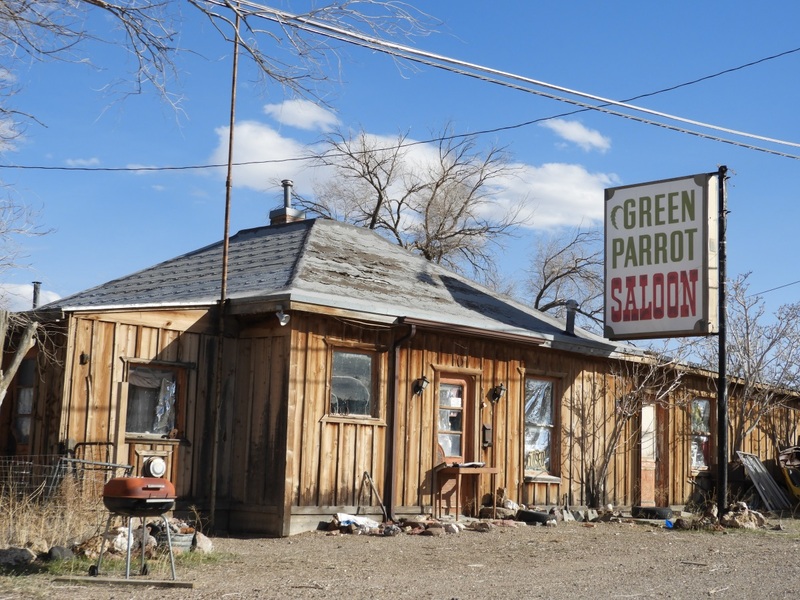 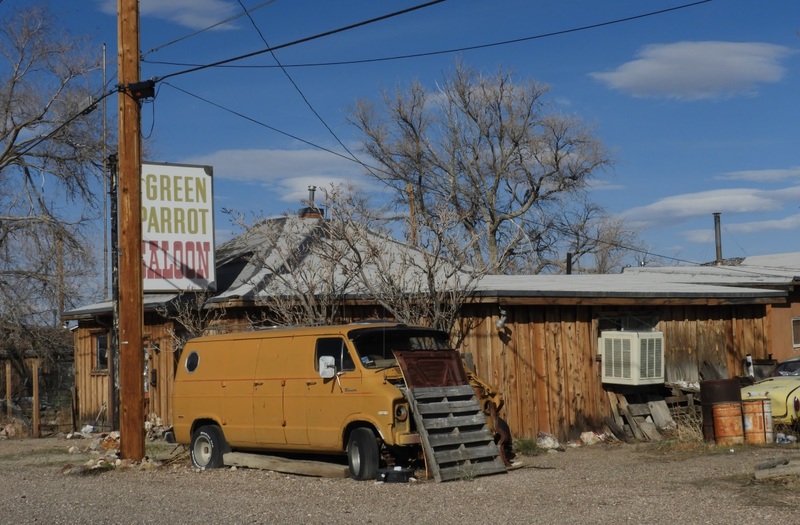 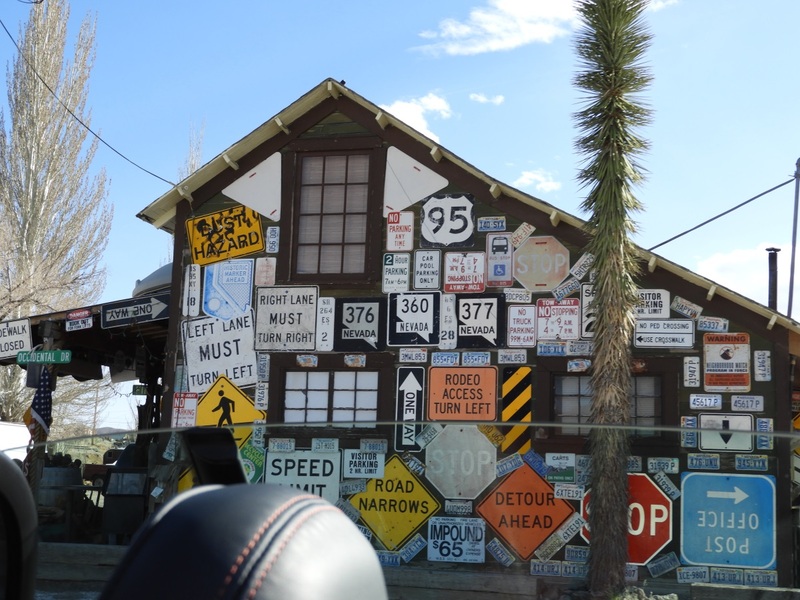 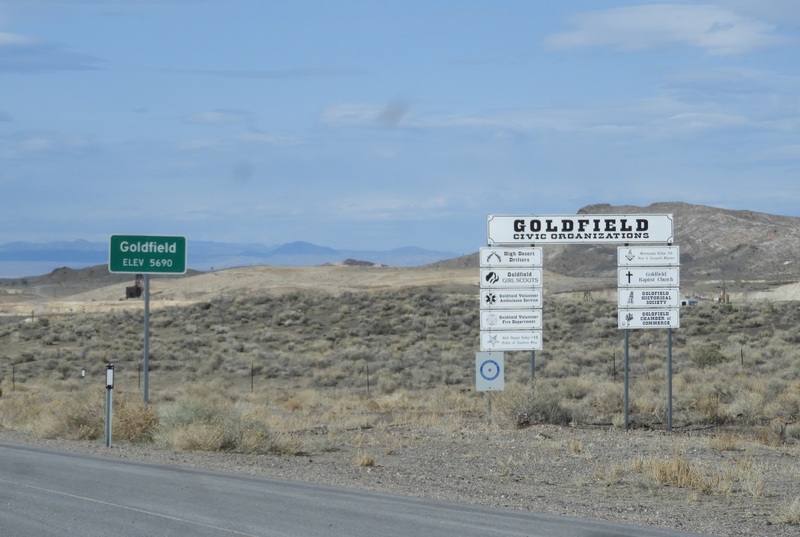 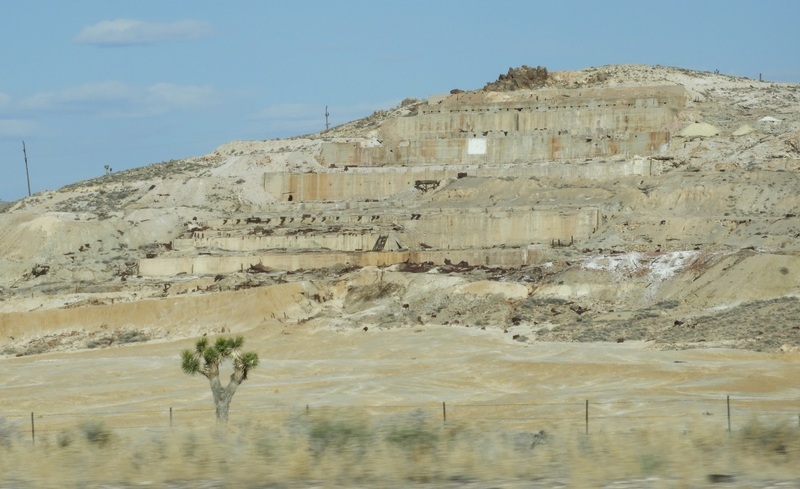 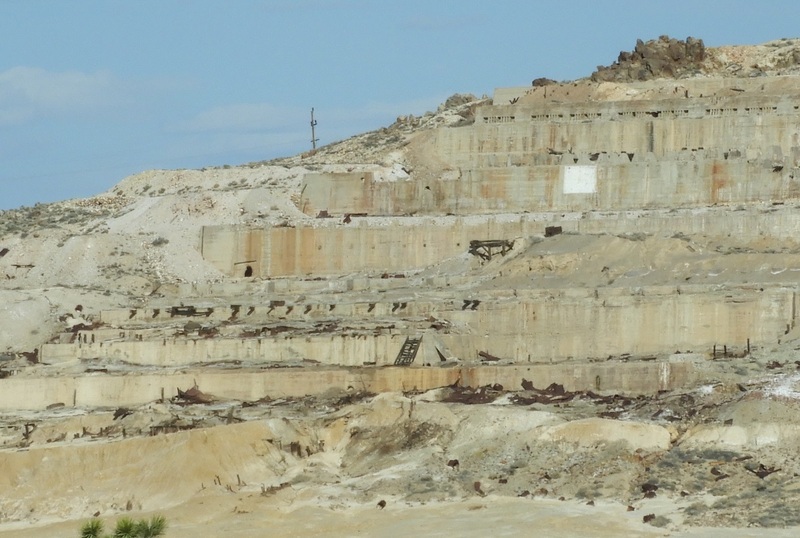 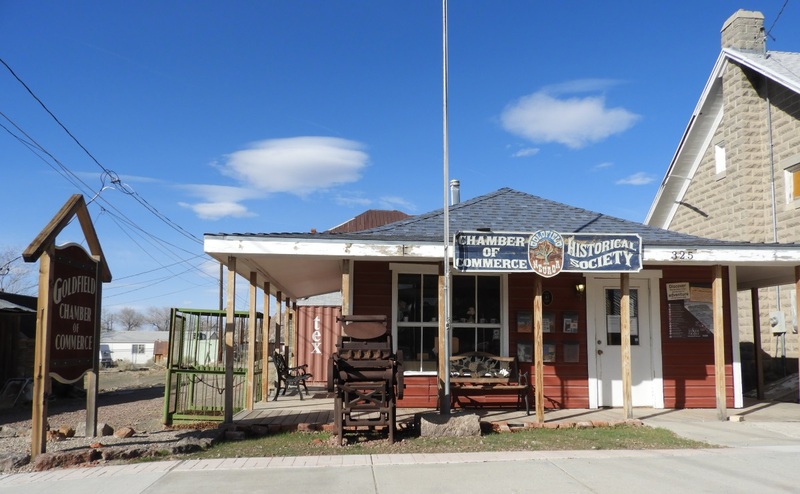 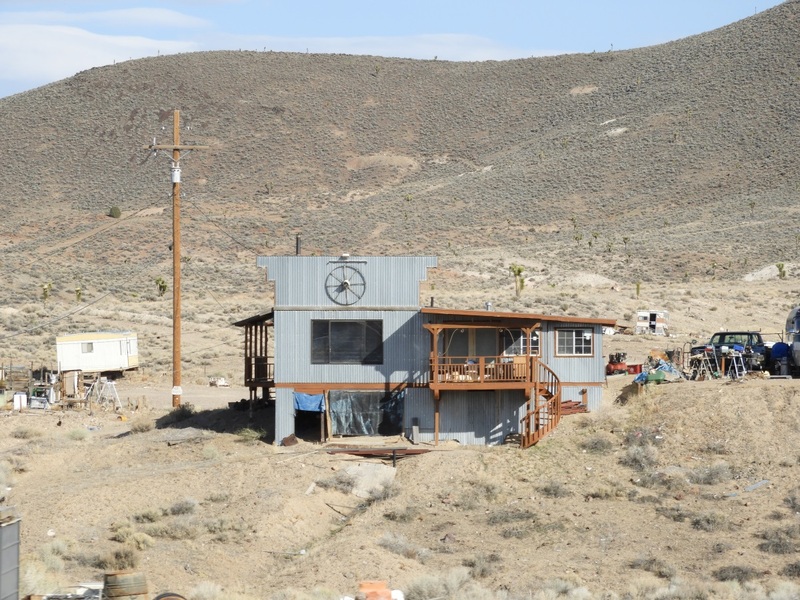 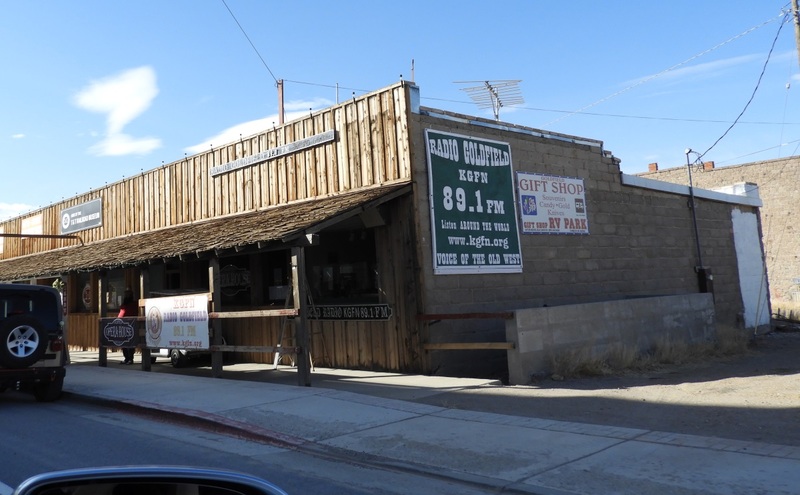 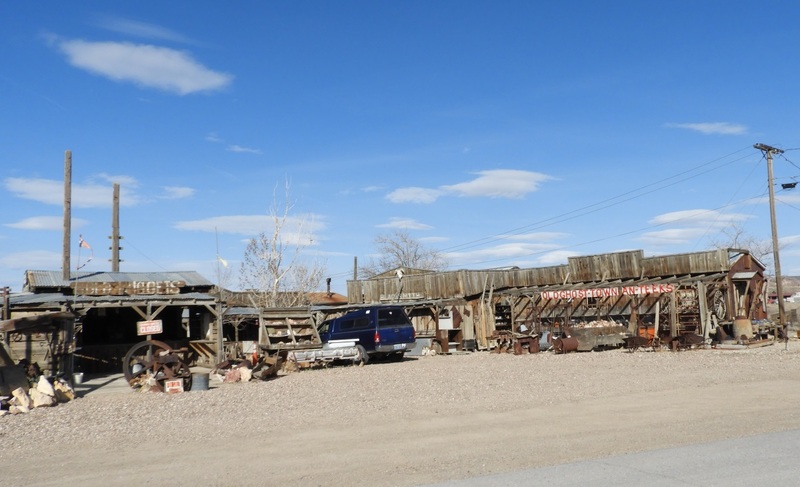 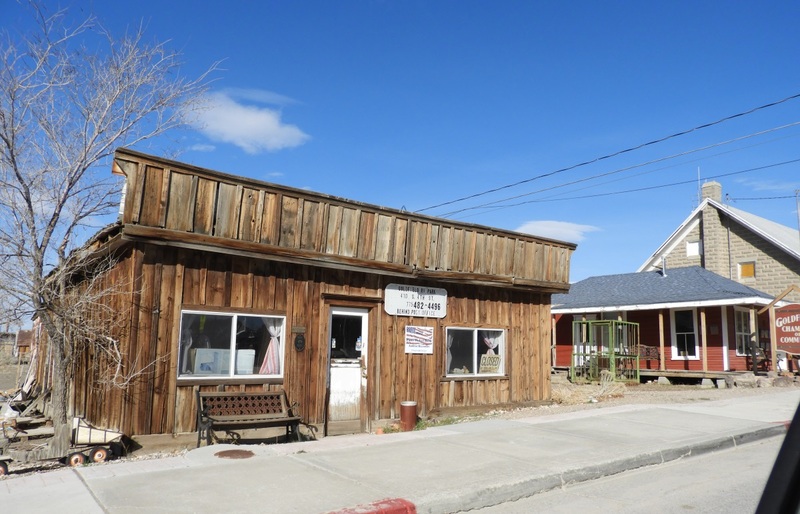 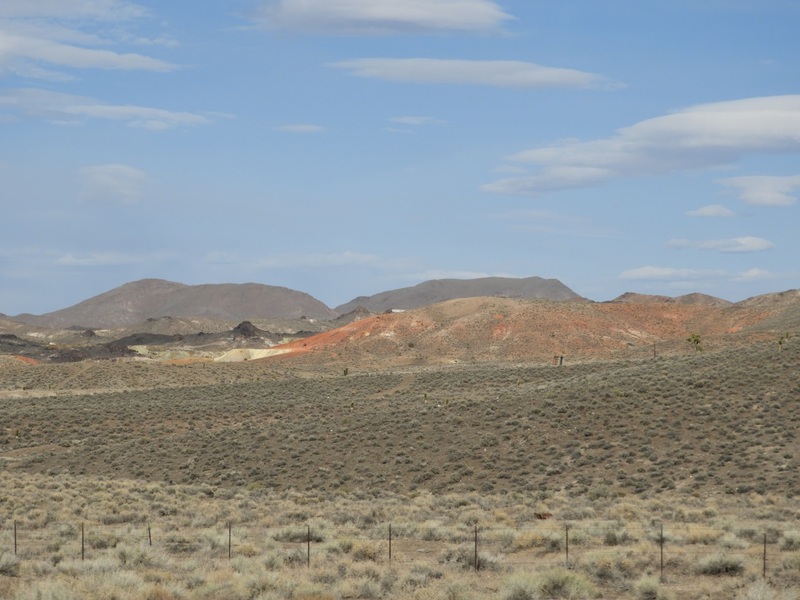 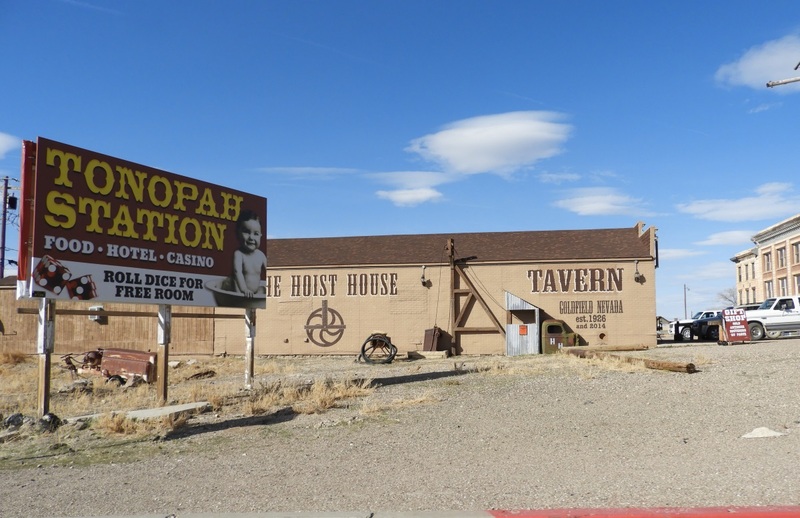 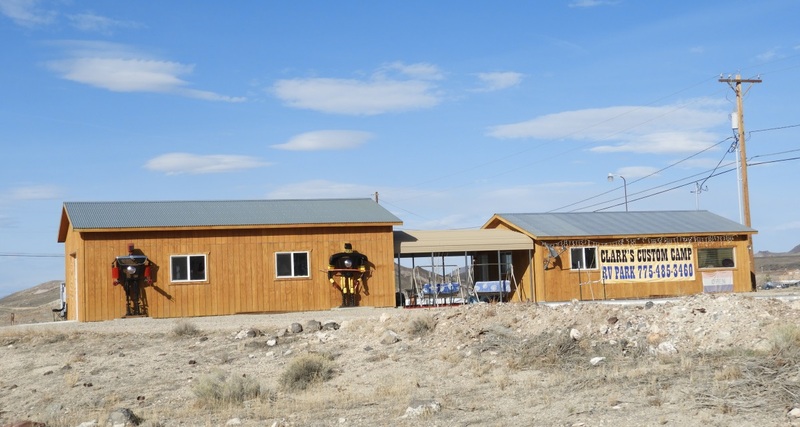 Next up on our road trip from Vegas to Reno was Goldfield, an unincorporated community with a population of about 300 people. 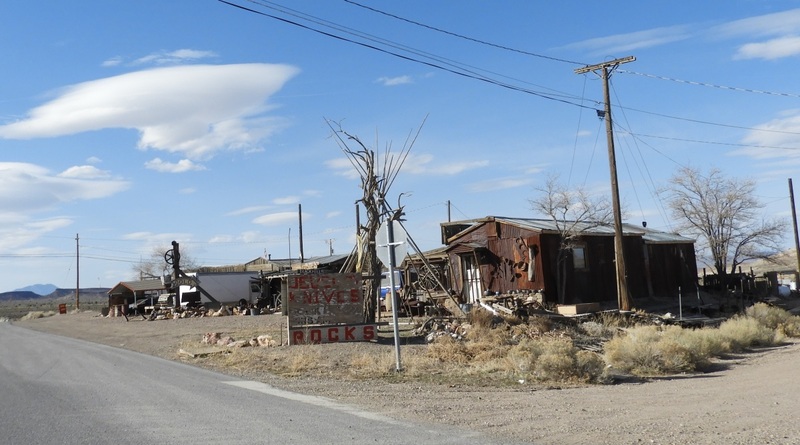 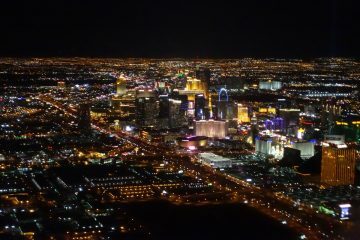 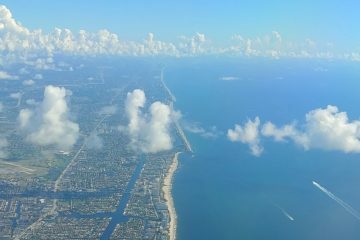 Pretty crazy to picture this town ‘booming’. 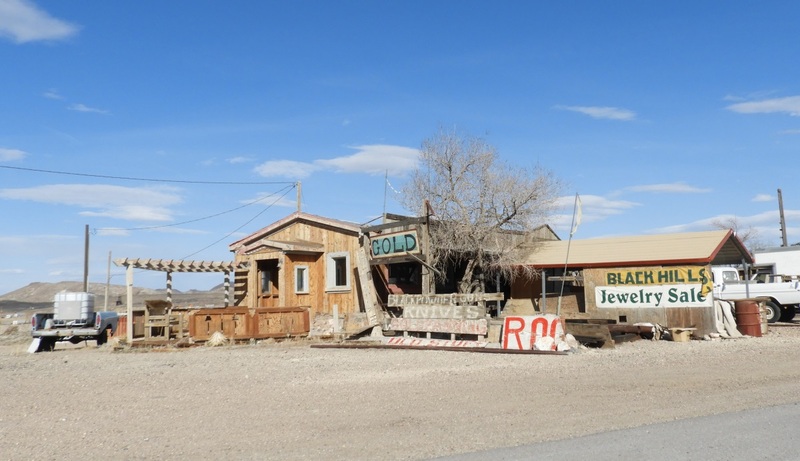 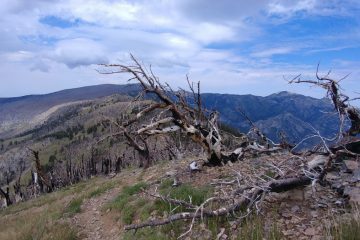 Today, it has more of a ghost town vibe. 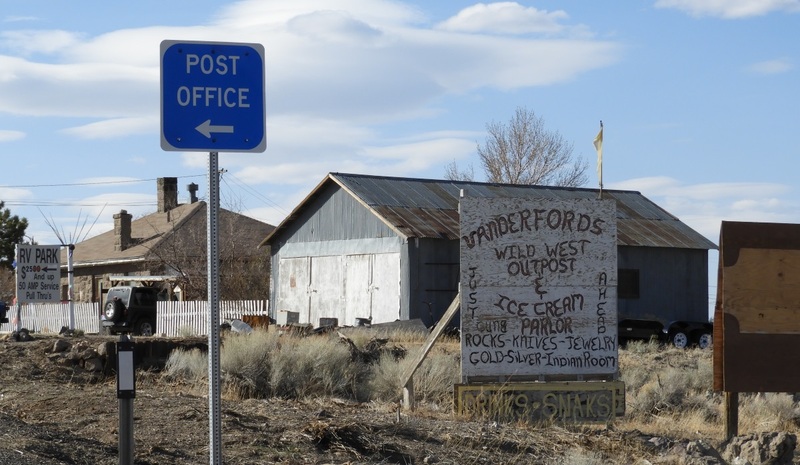 Goldfield is actually one of my favorite areas to pass through on this drive.